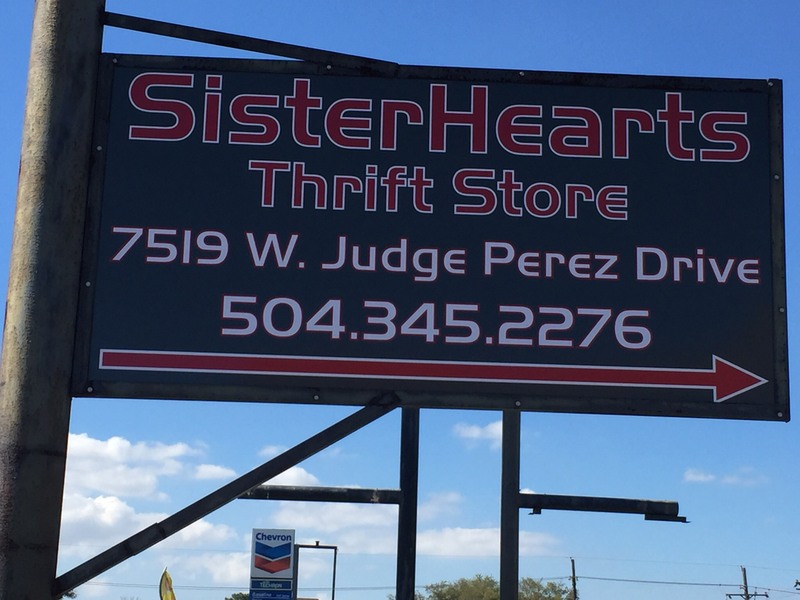 The Sister Hearts thrift shop is located at 7519 W. Judge Perez Dr. The annual Nola to Angola bike ride raises funds for the the Cornerstone Builders Bus Project, which provides free bus services to and from prisons in Louisiana for the loved ones of incarcerated individuals. The event, spanning over the course of three days and covering 170 miles, aims to alleviate some of the suffering faced by inmates. Visits from friends and family members have the power to tremendously improve an inmate’s experience. However, it is less commonly acknowledged that visitation can completely transform a prisoner’s life post-release. There is also the question of what someone can do after they’ve been released. 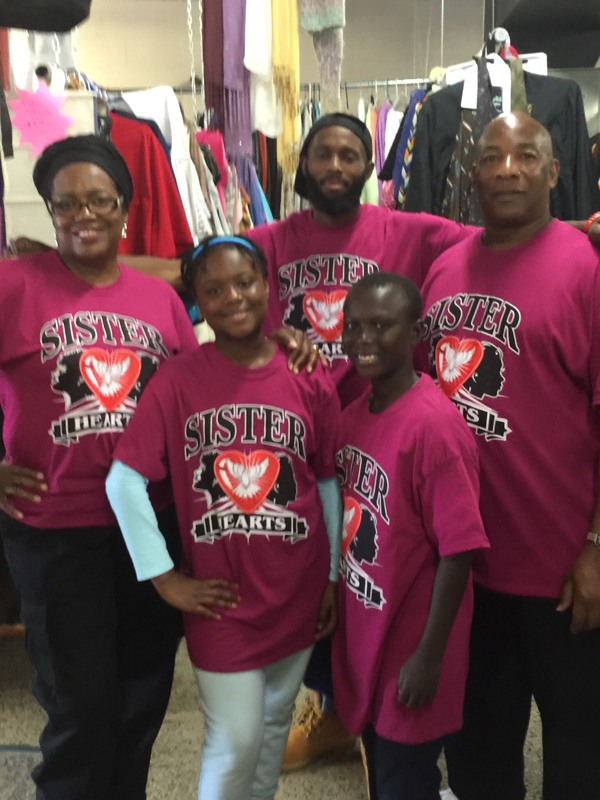 Sister Hearts, a thrift shop founded and owned by former inmate Maryam Henderson-Uloho, employs ex-offenders in efforts of rehabilitation and reintegration. Ms. Henderson-Uloho works tirelessly to ensure the success of former inmates, some of whom were denied communication with non prisoners for the entirety of their sentences. But the benefits are even greater in the long-run, and both Sister Hearts and NOLA to Angola understand the lasting effects of frequent visitation. In an impassioned recount of her twelve and a half years as a prisoner, Ms. Henderson-Uloho describes the agony that comes with being deprived of communication with loved ones. Recalling her own experience, she describes how insufficient communication harmed her relationships. “My children were so young when I went to prison,” she remembers, “and my family members didn’t understand the importance or value of helping them to keep the line of communication with me. “They still don’t have that line of communication because it wasn’t instilled in them,” she says. “Years and years would go by and there would communication with the family member, simply because they couldn’t afford it. They couldn’t afford the phone calls, they couldn’t afford the transportation. And then that made the person in prison sometimes spiral out of control and just not care about themselves,” she said. Annually, approximately $30,000 is raised for the Cornerstone Builders Bus Project through the NOLA to Angola bike ride. With these funds, roughly 25 additional buses are sent to prisons across Louisiana. This has the potential to enhance an inmate’s experience, as both a prisoner and as a released prisoner. 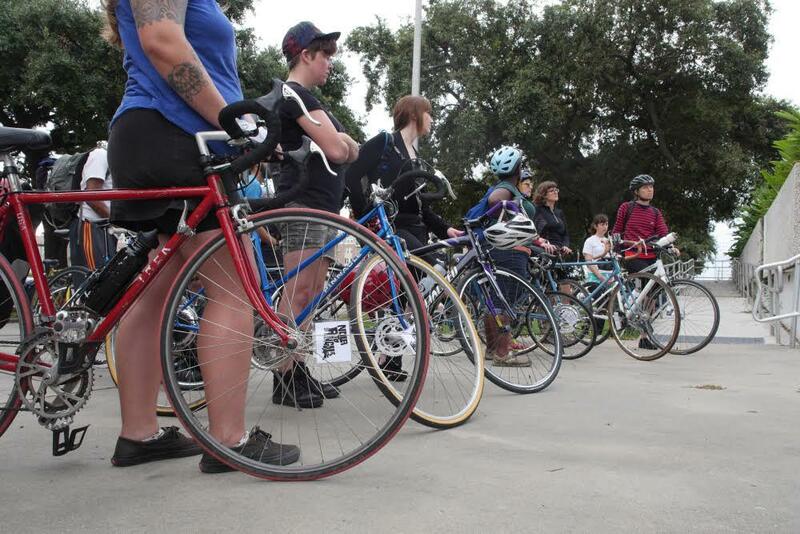 The Nola to Angola bike ride is an annual event. The 2018 Nola to Angola bike ride took place from October 19th to the 21st. One hundred percent of the proceeds raised are sent to the Cornerstone Builders Bus Project, allowing inmates in Louisiana prisons to gain a greater sense of stability, aiding them in reintegration into society post-release.